What Happens to Your Credit Score When You Get Married? Credit Repair Answers » Credit Repair » What Happens to Your Credit Score When You Get Married? What happens to your credit score when you get married? If your partner has a good credit score, will that impact yours? And what if their credit score is bad? It’s important to know these answers, if only because there’s a lot of misconceptions and downright false information out there about this topic. Fortunately, most of the elevator talk you’ll hear on the subject is untrue. In this article, we’ll take a look at what happens to your credit score when you get married, dispelling some of the major myths and misconceptions about the topic as we go. Credit Scores- What Is It? Credit scores or ratings determine your ability to secure a loan from a lender, as well as the terms of that loan. For example, someone with a good credit score that regularly pays their debts will be offered a better interest rate or, possibly, more flexible repayment methods. 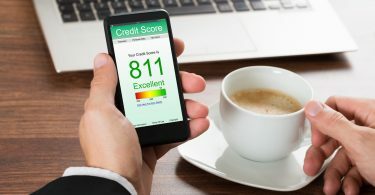 Someone with a poor credit score, on the other hand, will be offered higher interest rates, less flexibility, or could be denied a loan altogether. When someone applies for credit (in the form of a credit card, a loan, or a mortgage, for example), lenders want to know who is most likely to pay off the loan. They want to know the risk they are undertaking by lending you money. As such, they’ll order a credit report to see how much of a financial risk you are by lending you money. They use the credit score to determine if, and how, they will offer you a loan. From there, it is your decision whether to accept the terms they offer. Good credit health is important because it can determine where you can live, how you get to work, and how you pay for college. FICO credit scores range between 300-850. While there is no “credit definition” for being good or bad, the higher your score, the better. If you’re scoring in the range of 300 to low 400s, you may have some work to do before you can secure a good loan from a vendor. Keep in mind that you have to have credit to have a score. Sometimes, a lackluster score is more likely to get a loan approved than having no credit history at all. In most cases, you won’t have a registered FICO score until you’ve logged 6 months of credit. If you are about to get married, it’s important to have a conversation about credit scores before you tie the knot. One study found that 33% of couples that divorce attributes it to problems with finances. Not to scare you, but it it’s important to have these kinds of conversations before things are official so that you’re both on the same page and can set goals with your finances together. The first major misconception is that your credit score will drop if your partner has a low one, or it will increase and “balance out” as a result of you getting married. This is not true. Everyone has their own credit score and the major bureaus don’t merge the two scores when a couple gets married. It is important to keep in mind, however, that applying for a loan together as a married couple will factor in both of your scores. 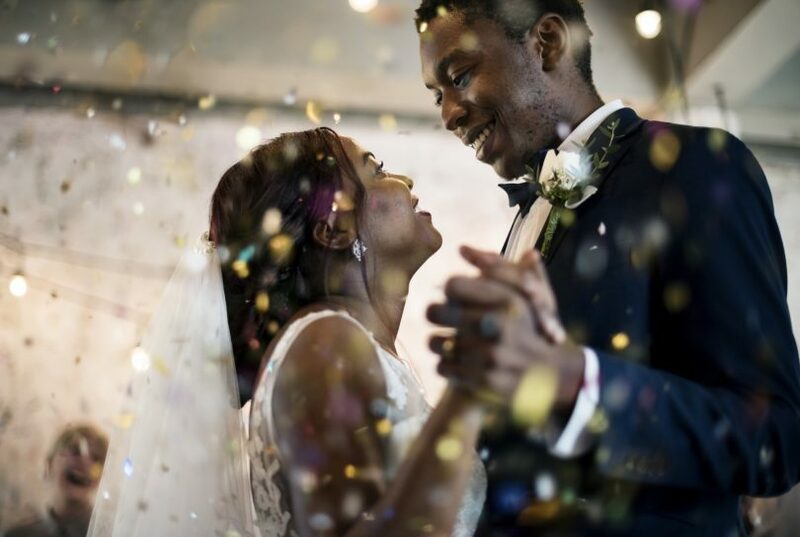 So while your score won’t change from getting married, the chances of you getting things like a mortgage, student loans, or money from the bank for another reason could increase or decrease depending on your partner’s score. If you know your spouse has a bad credit score, it’s not necessarily the end of the world. Sure, you may not be able to get a loan right away and interest rates on joint loans can be higher, but there are always ways to work your way back up. It may take some time, but so does most things worth waiting for. Another misconception is that taking your partner’s last name will affect or wipe out your credit score history. This is also not the case. What will happen is that your new name will be listed but your new name will also be listed as an alias with the major credit bureaus. The good news is that you won’t be starting over. 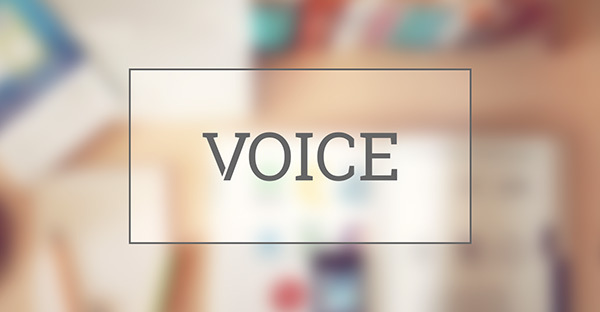 Do keep in mind, however, that due to your change in name, there could be a few inaccuracies on your report as the bureaus catch up with your new name. Especially in your first year or two of marriage, you’ll want to be diligent about checking for these and reporting them right away. If you decide to apply for a joint account or joint loans, both of your credit scores will be factored in. Just because you have the highest credit score doesn’t necessarily mean you’ll be approved or offered better interest rates. The same thing applies if yours are lower, too. The banks will factor in both scores and make their decision based on both of your credit histories. They will check your three credit ratings through the FICO Credit Score system. 90% of top lenders that check your ratings will use FICO, so it’s important that you know and check these three scores on a regular basis. While there is plenty of misinformation out there about credit scores and getting married, generally speaking, your score stays your own. That isn’t to say it’s not important to have a conversation with your spouse about credit. After all, many marriages struggle when they don’t take care of (or keep an open line of communication) about their finances. It will benefit the both of you to have the conversation early on so you know what you’re working with. Fortunately, even when you get married, it won’t change your score. So all your hard work will not be erased just by getting married. 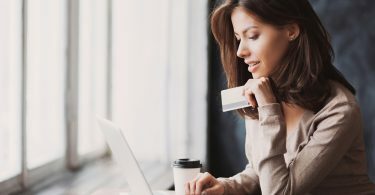 If you’d like to learn more, check out this article on building credit with a credit card. Our blog is full of useful tips for repairing your score.